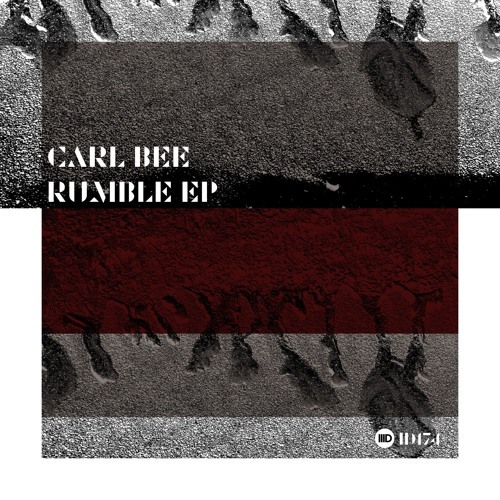 Out now on Beatport https://www.beatport.com/release/rumble-ep/2525452 The new Intec release is from Carl Bee who previously made an impact on the label in 2018 with his EP titled Untifight. Carl Bee is based in Malta and over numerous years of DJing at many top clubs and events in the region, he has established himself as one of the countrys most respected underground talents His releases on Intec represent the techno-focused part of his style, but something of a chameleon he has an eclectic sound, also boasting releases on highly respected labels such as Green & Saved Records. Rumble opens the release with snare rolls that give it an upbeat party vibe, but its defining feature is the spinning LFO of the lead synth that dominates the tracks captivating breakdowns. Terrace party techno at its best, the tracks summery vibe is full of energy, making it a certified party starter. Taking us deeper is the tech house influenced Lamination thats percussive groove has a tribal feel to the free-flowing rhythms. Vibrant textures add to the tracks high energy as well as the vocal phrases behind its title. Not my usual choice of techno style but this is awesome! !